You may not have used portable gas bottles before unless you had a caravan or a boat. Gas is the most common source of hot water and cooking here in Portugal. A lot of people don’t like gas bottles, they are heavy 47 Kg or 13 Kg for a small one, people think that they may explode and they are ugly. They are also inconvenient when they run out. The thing that I dislike the most is the time it takes to have a replacement full bottle delivered because you stand the risk of having no gas for a couple of days unless like me you have kept a small gas bottle in reserve. Gas what sort of gas are we talking about ? There are two types. Propane and Butane which are LPG or Liquid Petroleum Gas. Butane is the one used most commonly for homes. In their natural state, LPG (Propane and Butane) and Natural Gas are all odorless. The distinctive gas smell that people associate with these gases is added to them as a safety measure. Leaks. Fortunately you can usually smell a gas leak. Do not ignore it and make sure to turn off the gas at the bottle and remove the regulator. The leaks usually come from the regulator vale that sits on top of the gas bottle. There deteriorate over time. The gas hose its self. If its black in colour renew it immediately. The hose should be white and have its replacement due date stamped on it. It should have the correct gas hose connections fitted not hose clips. 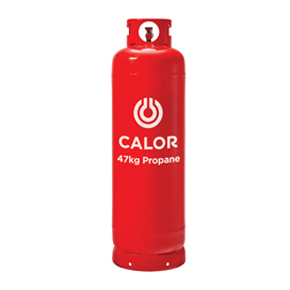 Gas bottles should be kept in a gas house with a ventilated door so they are safe from interference and shaded from the sun. One cheery piece of information – Gas bottles even when full do not explode. If in the event of a fire they are subject to direct and extreme heat the safety release valve will vent gas however so keep your bottles in a gas house. For more detailed safty information on gas bottle fed appliances go to. Home gas appliances need to be regularly checked and have routine scheduled maintenance. This is important to maintain proper function and safety. Having your gas appliance inspected and cleaned periodically by an authorised service technician will benefit performance, help ensure safe operation, minimise any potential down time and extend the life of your appliance. It is important that your gas appliances are only service by qualified technicians. In most cases, this means a licensed gas fitter or a factory technician. For example, both Rinnai and Bosch generally recommend 2 year service intervals while Rheem and Paloma recommend annual servicing. You should always refer to your owner’s manual for the recommended maintenance schedule that is applicable to the make and model of appliance you own. A ‘tune-up’ just before heating season is ideal. It is very important that you understand the correct and safe operation of your gas appliances. Improper use can result in safety hazards. If you don’t have the owner’s manual, most gas appliance manufacturers have them available for downloading on their web sites. If not, contact them directly to request a copy. Key warning signs that your gas appliance requires servicng are a yellow or red flame, a flame with a yellow burning tip, the accumulation of yellow/brown soot around the appliance, pilot lights that frequently blow out or an acrid smell and eye irritation. The exceptions to this are gas fireplaces and gas log fires that are designed to have yellow flames. The above signs may be indications of incomplete combustion. The result is that you could be wasting gas and/or generating carbon monoxide. The latter is a serious safety problem, if it occurs with an indoor appliance. If you observe any of these warning signs, you should schedule a service ASAP. The burner should be cleaned and checked for proper operation. Burners blocked with dirt can result in improper combustion, leading to soot build up inside the appliance. Air filters and fans can become blocked by lint and dust. The result can be overheating and burner combustion problems. 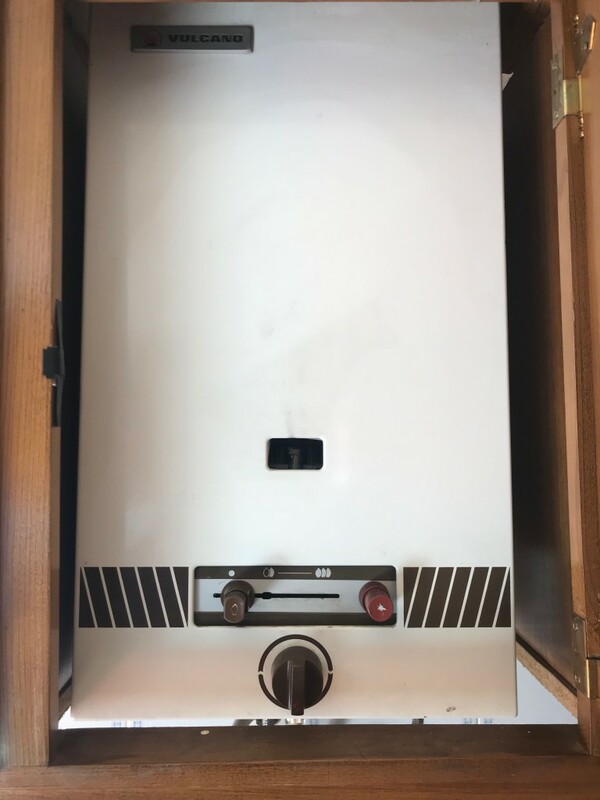 Depending on the make and model of gas heater, you may be able to clean the air filter yourself. Please consult your owner’s manual to see if this is recommended and how to do it. Flue pipes should be checked for damage, corrosion and blockages. Holes, punctures or loose fitting joints require immediate attention. If a flue needs servicing, call your licensed gas fitter to have it cleaned or repaired. Part of the regular service should include the checking for correct gas pressure and adjusting, as required. Incorrect gas pressure can affect the amount of oxygen drawn into the burner with the gas. If this happens, it can cause improper combustion. Excessive pressure could also create a safety hazard. If you have a tankless continuous flow hot water heater and the temperature keeps fluctuating, you should call for a service. It is normal for a gas hot water storage tank to experience a gradual temperature change, as you use up the available hot water. These units have a Pressure Relief Valve. This valve relieves excessive temperature or pressure build up that may occur inside the tank. It is normal for the valve to release a little water. A continuous leakage of water from the valve and its drain may indicate a problem. If you notice this valve frequently venting or continuously leaking, you should contact your plumber/gas fitter to check the entire water heater. Turn off the gas at the source. At the meter for natural gas or at the cylinders for LPG gas users, but only if safe to do so. Avoid contact with any visible gas cylinder leak, as the gas stream can cause cold burns. Extinguish all flames and do not smoke or strike matches. Do not operate electrical switches or devices, including mobile telephones. If the leak is inside of your home, open doors and windows to ventilate the area, but only if safe to do so. Keep people away from the affected area until the gas dissipates. Call your gas supplier or gas fitter, from a safe area, for repairs. This is a short sampler video comprised of excerpts from an online training module created by Chiltern Consulting Ltd, a leading Health & Safety consultancy. The training covers handling, transporting and changing of these cylinders. For more information call 01494 778499 or check out www.chilternconsulting.com. If you are asking yourself how do I do a property survey myself? 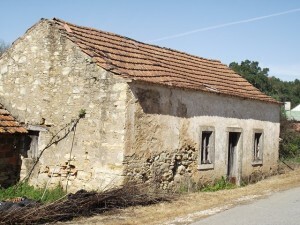 You have come to the right place and particularly if you are looking at properties in Portugal. 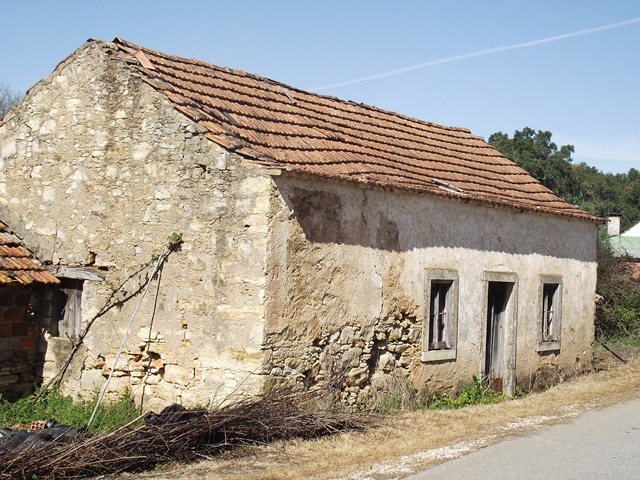 There is no need to be a Structural Engineer or a Surveyor if you want to carry out your own assessment of a Portuguese house for instance. The less background knowledge and experience you have of course makes it more difficult but not impossible and if you think about it. We all do this informal “Survey” when we are looking at buying a home in our home countries. The most important thing is to get the basics right. You need to know what the property is made of stone or hollow brick and render. Then think “GRAVITY” when you carry out your personal survey. Starting at the top of the house and work downwards like gravity. Walk around the outside of the property and if you can’t see all sides go onto adjoining land to make sure that you can. Take lots of zoomed in photos. You have brought your camera with you not a mobile phone! We have covered the roof previously. Now let’s start on the top floor. Is the ceiling sagging. Stand at an external wall and look back across the ceiling if there is one. If not you will be able to get a good look at the condition of the roof timbers (discussed earlier). Take great care in walking around these spaces falling through rotten floors is dangerous and very embarrassing if you have not already bought the property. Look at all the walls for evidence of water having run down them. Look at all the walls for evidence of cracking or leaning. Look at all the walls for evidence of them moving away from the perimeter walls. Are there any windows or doors that have been bricked up. Do you have access to all the rooms in the house? If not tell the seller that you will not proceed unless you see everything. Are the window frames rotten or riddled with woodworm holes. Is the glass in place. Can you see little spots of sawdust on the floor. Can you feel the floor sagging or moving as you walk over it. Are there any wet patches on the floor. The above is your list to get started on a survey and we are only at the top of the house! If you would like a bigger check list please get in touch. If you would like Castelo Construction to take a look on your new home or a home that you are interested in buying we can do that even if you are not here in Portugal. Our written reports with lots of photographs enable you to make a quick decision on the purchase price and whether to buy or not.